Healthy Harold funding cuts have been overcome. Hallelujah! 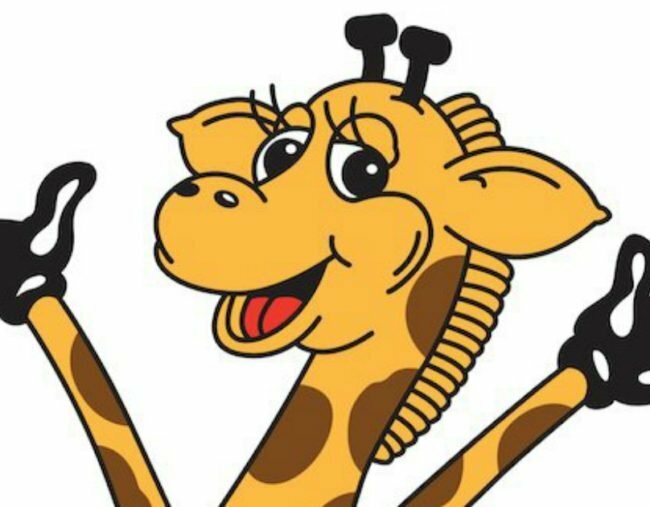 Education Minister Simon Birmingham has thrown school children favourite Healthy Harold a lifeline, saying the Government will continue to support Life Education Australia (LEA). The organisation, which runs health education programs for school students across the country, had expressed concern its operations would be hit after its funding was cut in this year’s federal budget. Senator Birmingham tweeted that the Government supports Healthy Harold and would “work with Life Education Australia to ensure the funding & the program continues”. The Education Department had earlier stated the organisation had agreed to become self-sufficient by July 1 this year. LEA is funded by private donors as well as federal and state governments, operating mobile classrooms that travel to schools and teach children to make safe choices about drugs and alcohol. Before Senator Birmingham’s announcement, LEA said it was given $500,000 in federal funding for the 2016/17 financial year. “By all accounts the Government was very happy with this investment — particularly the program development work undertaken, which better enables us to respond to needs in primary school communities in relation to illicit drugs, such as ice,” chief executive David Ballhausen said in a statement. But he said next year’s funding had been cut to zero. “This is quite … remarkable given the compelling need that exists across our community for strong, sustained and effective preventive health education,” he wrote. The organisation said it would run education programs for around 720,000 students this financial year, and that demand for its services “consistently outstrips our capacity to supply it”. Labor’s health spokeswoman Catherine King slammed the proposed cut. “Clearly the Government thought they could get away with slashing funding to this program without anyone noticing — it’s appalling,” she said. News of the Government’s decision to continue funding the organisation was welcomed on social media. But users had earlier been angry after hearing of the funding cut, which even elicited a response from Opposition Leader Bill Shorten. “Of all the things to cut, why would you cut an iconic program that teaches kids how to be healthy? Mindless,” he tweeted.